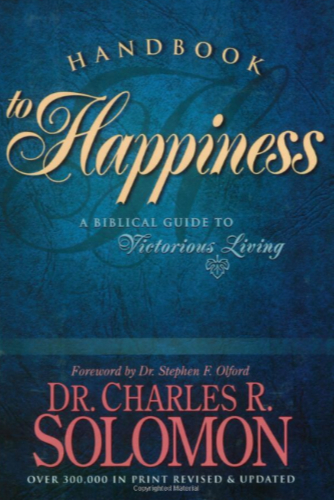 Handbook to Happiness counsels hurting people by teaching them to exchange their life for Christ’s. Instead of “trying to live the Christian life,” which still centers on our own efforts, we need to allow Christ to live his life in us. This removes all reliance on human effort and frees us to become totally Christ centered. This revision includes personal testimonials, diagrams, and a poem by the author, illustrating his own spiritual and emotional journey.